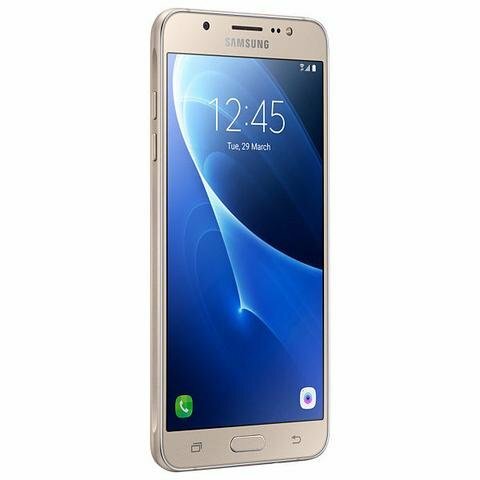 Designed with all the features you love, the Samsung Galaxy J7 is the smartphone you've been waiting for. Get Drawn Into the Big Immersive Screen - Experience everything on a full, vibrant 5.5â€? HD Super AMOLED display, TV shows looks bright, and text and words are clear. Gaming is easier and a lot more fun, thanks to a big screen. Take the Perfect Shot, Capture moments closely with the 13MP Main Camera and take seflies that look great in any light with 5MP Front-Facing Camera and LED Flash. Always Stay Powered Up with a long-lasting 3,000 mAh removable battery keeps you charged up to browse, read and listen whereever your phone takes you. Tap Ultra Power Saving Mode at 10% charge and get up to 24 hours of talk and text time.